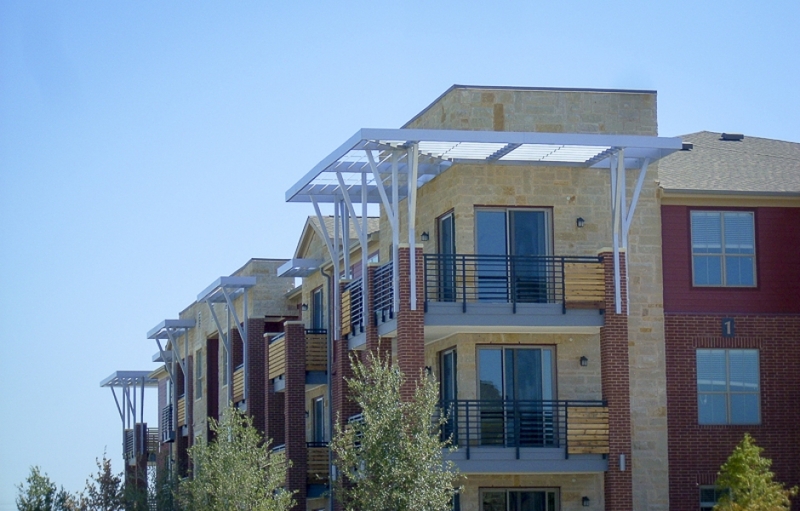 Custom awnings, canopies, shade sails, and vertical screens installed outside of your home or business in Fort Worth, TX will do more than just adding a touch of elegance. They will also provide you and those who visit your residential or commercial property with protection from the elements. 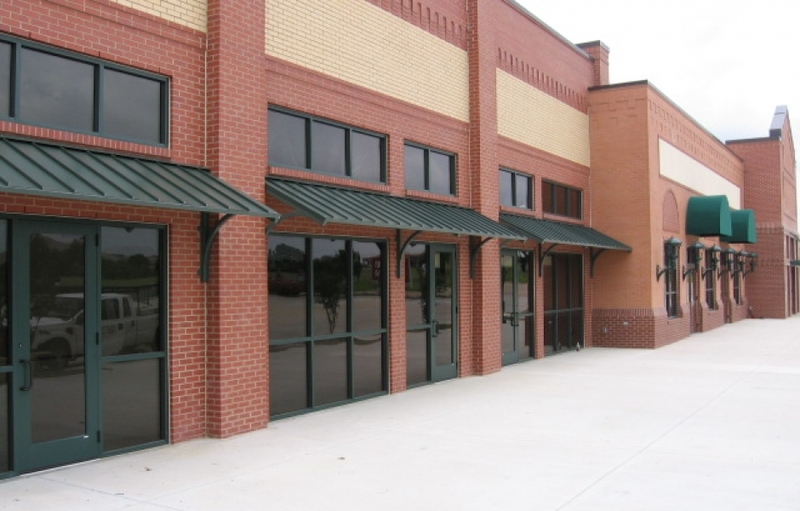 For more than 50 years now, USA Canvas Shoppe has specialized in building custom home and business awnings and canopies designed to fit any outdoor space. 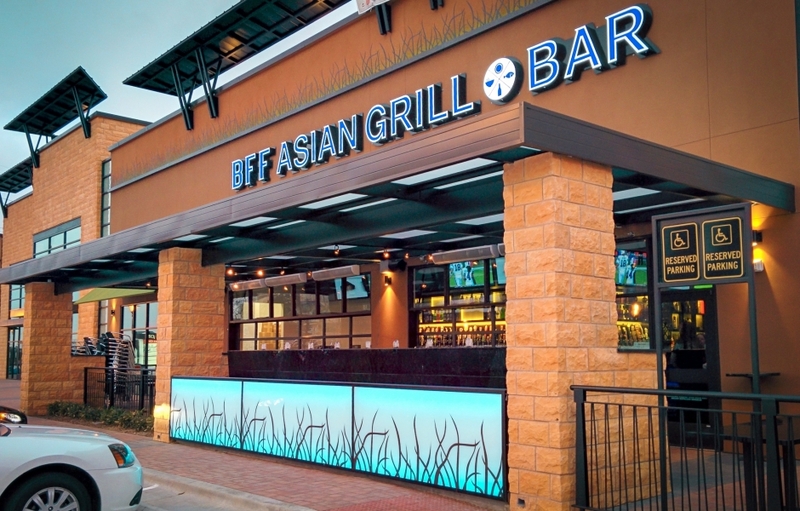 Our team can create products that match the colors and style of your home or business, and we only use high-quality products made right here in the USA to manufacture durable awnings, canopies, shade sails, and vertical screens that will stand the test of time. 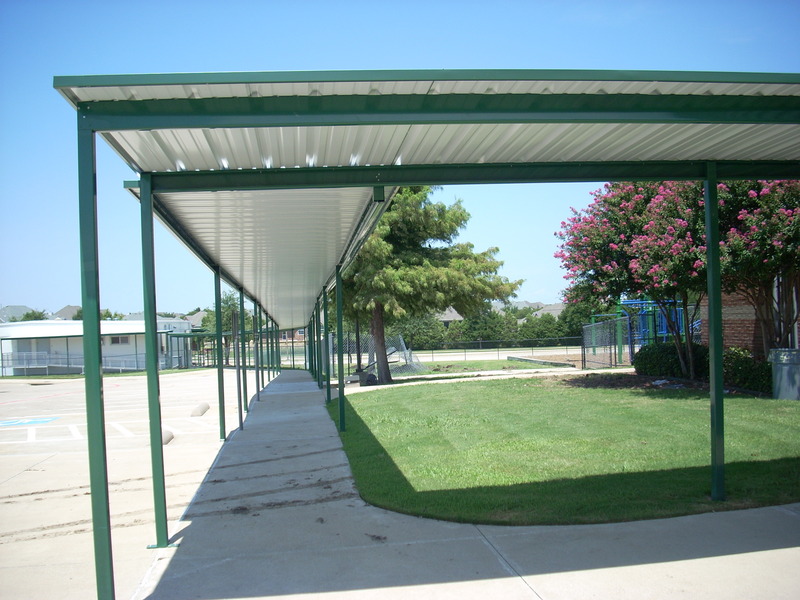 With so many different materials, colors, and designs to choose from, you can find a unique canopy or awning that will complement your home or business decor while protecting your family or customers from the sun, rain, and more. 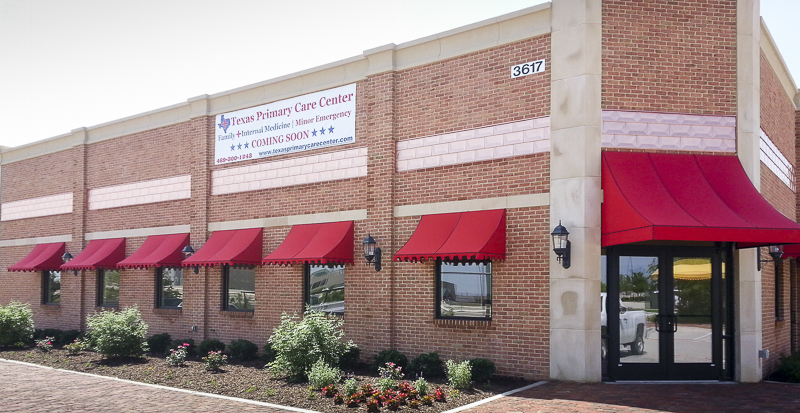 The commercial awnings, canopies, shade sails, and vertical screens from USA Canvas Shoppe will keep the customers who visit your business comfortable in any weather. Even with the hot Texas sun beating down on your patio or deck, these products are more than capable of keeping an outdoor space cool so customers can enjoy the weather without overheating. 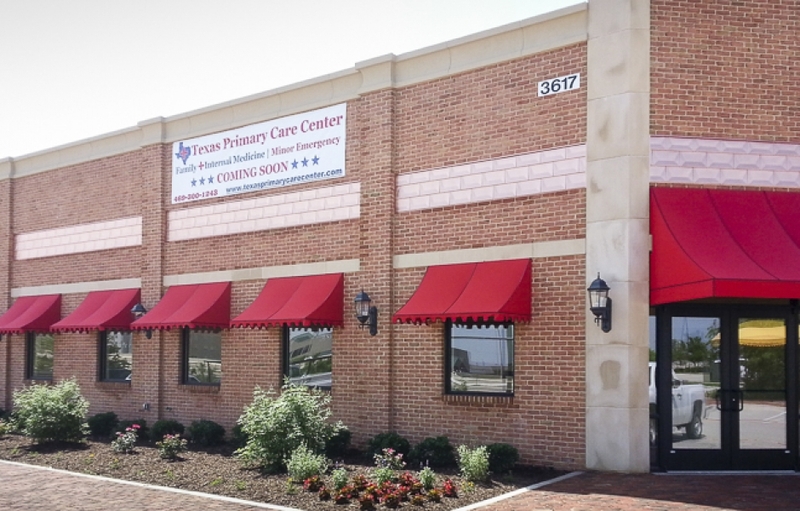 If you have customers waiting in line to get inside your business, they can stay dry under canvas canopies, metal awnings, or one of the other options available from USA Canvas Shoppe in Fort Worth, TX. 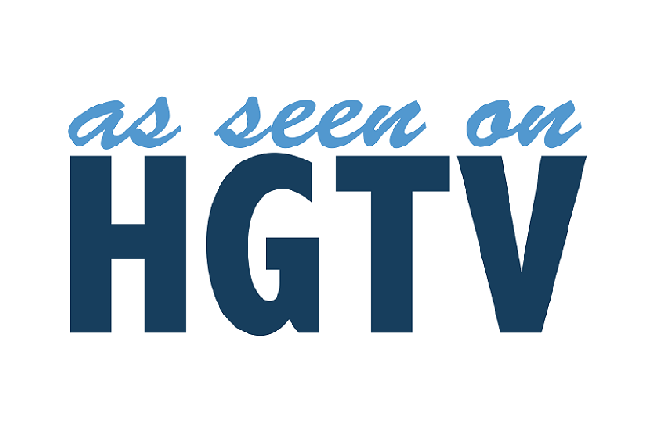 We make each product we build custom for our clients using materials like canvas, vinyl, acrylic, polyester, metal, and more. 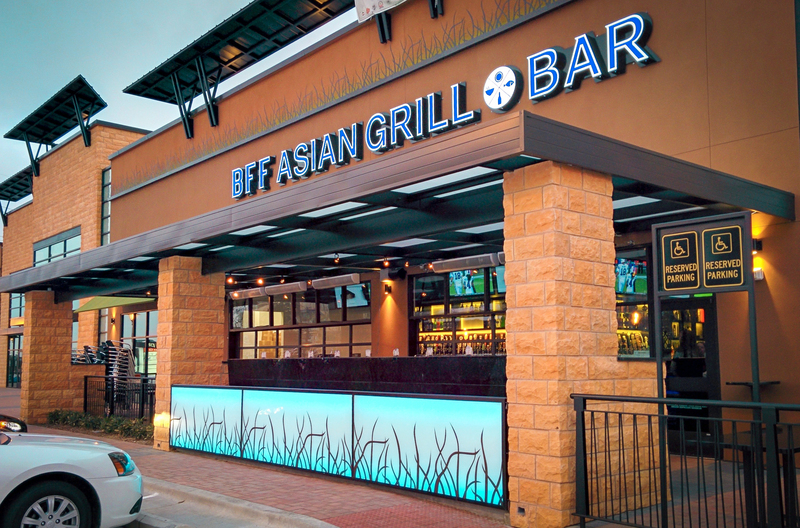 You can select the one that would be best for you and your business and add your branding directly to it so that your awning, canopy, shade sail, or vertical screen promotes your business while protecting it. 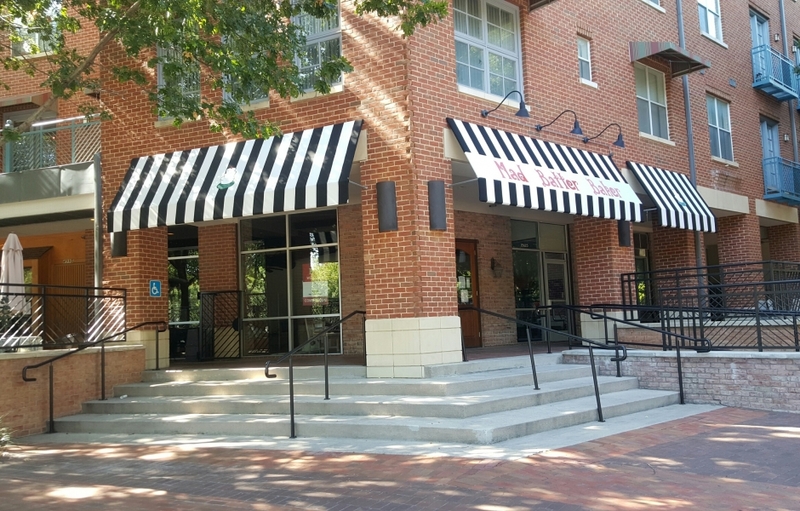 Businesses with outdoor eating areas or other spaces outside that are used to entertain customers should consider installing fabric or metal canopies and awnings designed specifically for patios, restaurants, and buildings. 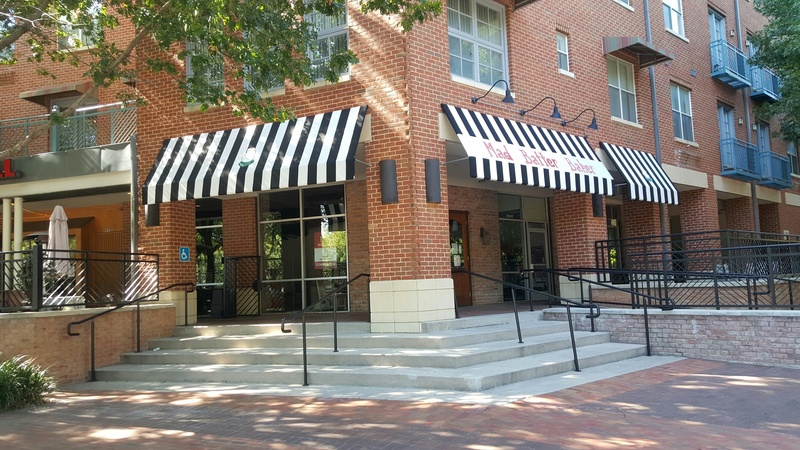 With a custom-made canopy or awning in Fort Worth, TX from USA Canvas Shoppe, you can continue serving food and hosting customers in your outdoor space even during inclement weather. 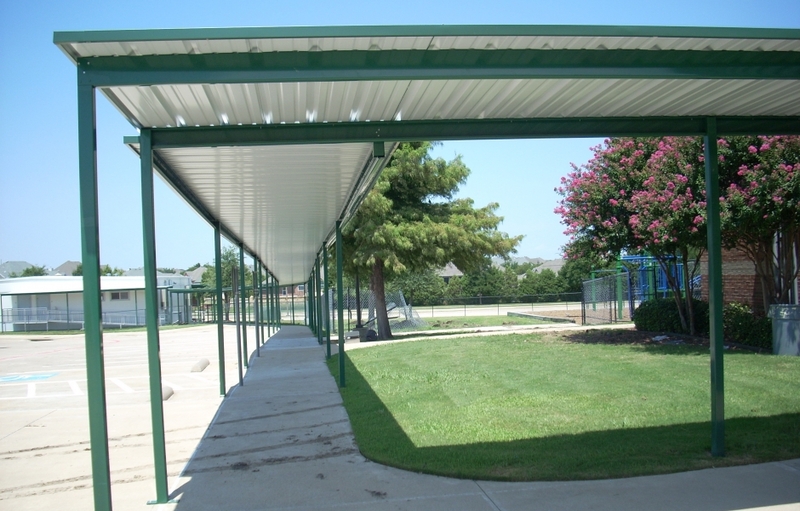 Supported by steel or aluminum pipe or tubing, these canopies and awnings won’t lose their shape or blow away in high winds or heavy rains and will keep your outdoor space functional all year round. The customers visiting your business shouldn’t have to deal with the hot sun, wet rain, or any other weather conditions. 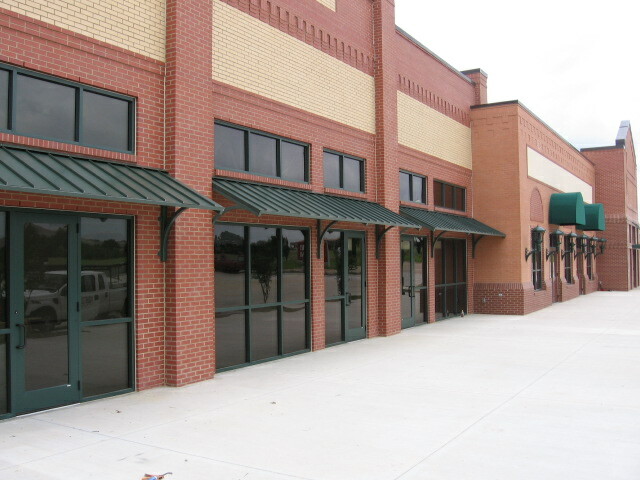 If you have a long walkway leading up to your front door or a parking lot right outside of your commercial establishment, you could benefit from installing a custom walkway or a carport cover from USA Canvas Shoppe. 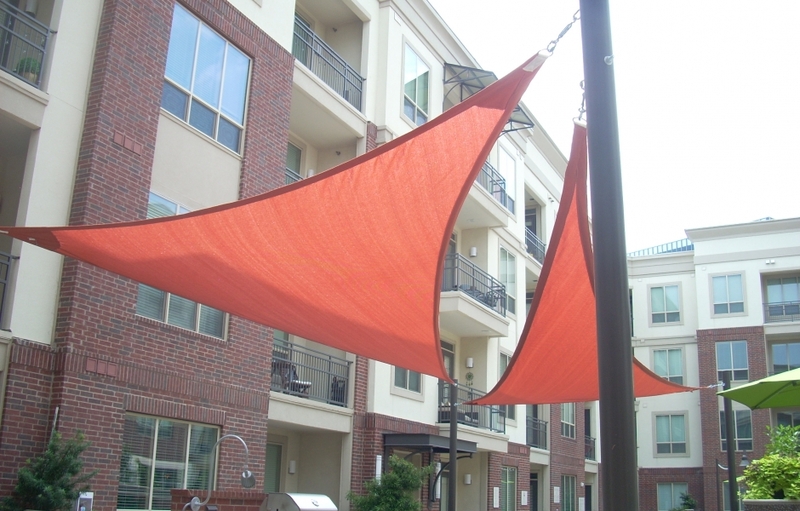 It will shade your customers from the sun or rain and protect their vehicles as well. 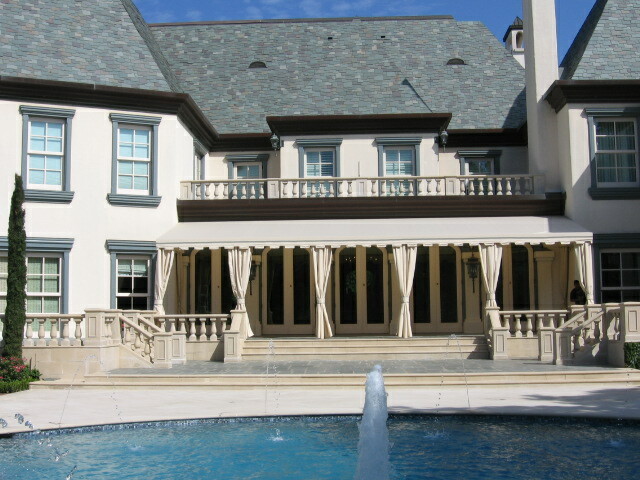 Whether you want to protect the patio outside your home from the sun or shield an entire portion of your home from UV rays, you can do it with vertical power screens by Solair. 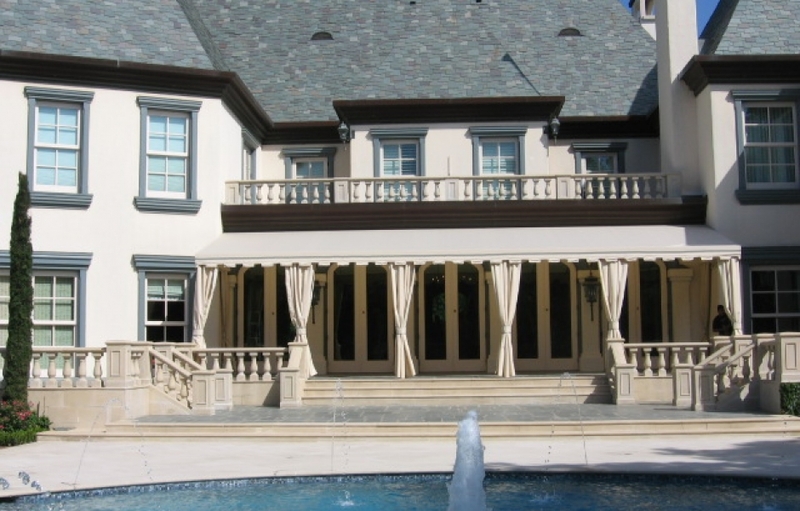 USA Canvas Shoppe can install these screens on the exterior of your home and allow you to control them so that you can prevent the sun from causing damage to your home or heating up the interior and exterior of it. At times, the sun might be too much for you and your family to take when you’re sitting on your outdoor deck or patio. 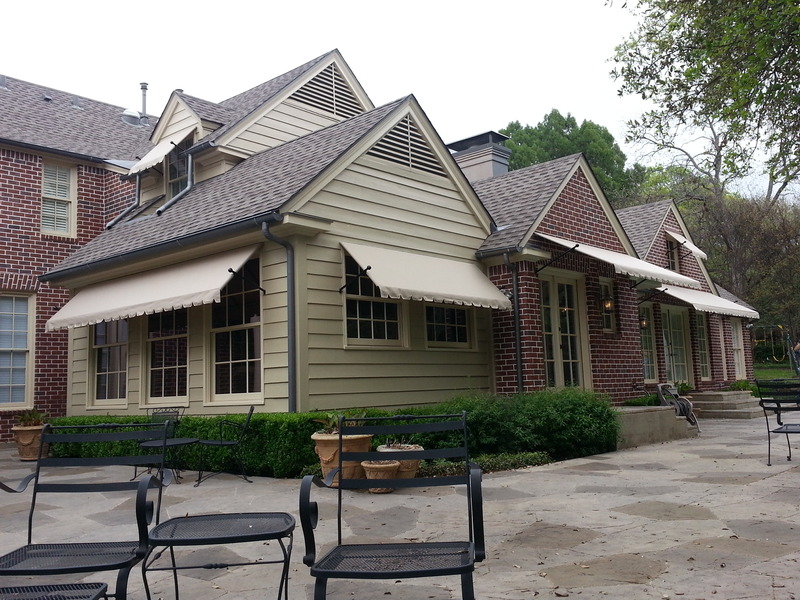 USA Canvas Shoppe can set you up with retractable awnings and gazebos in Fort Worth, TX that you can use whenever you need a break from the elements. You can pull them out quickly and determine exactly how much sun your outdoor space gets throughout the day. 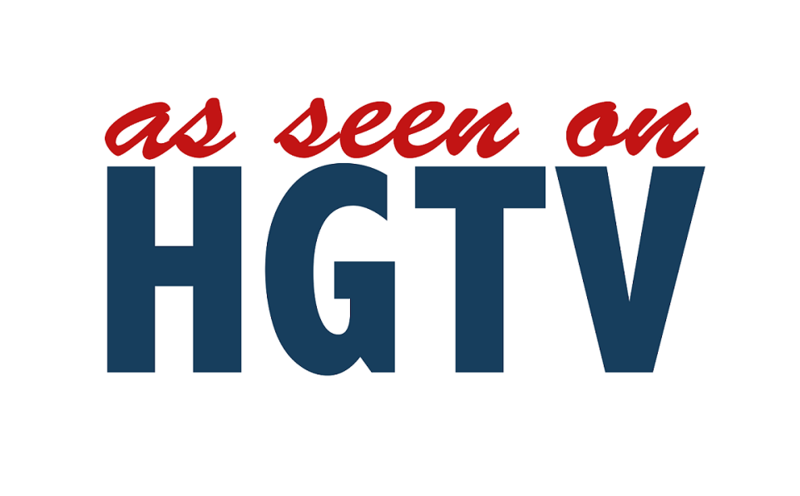 Don’t let your valuable patio or deck space in Fort Worth go to waste. 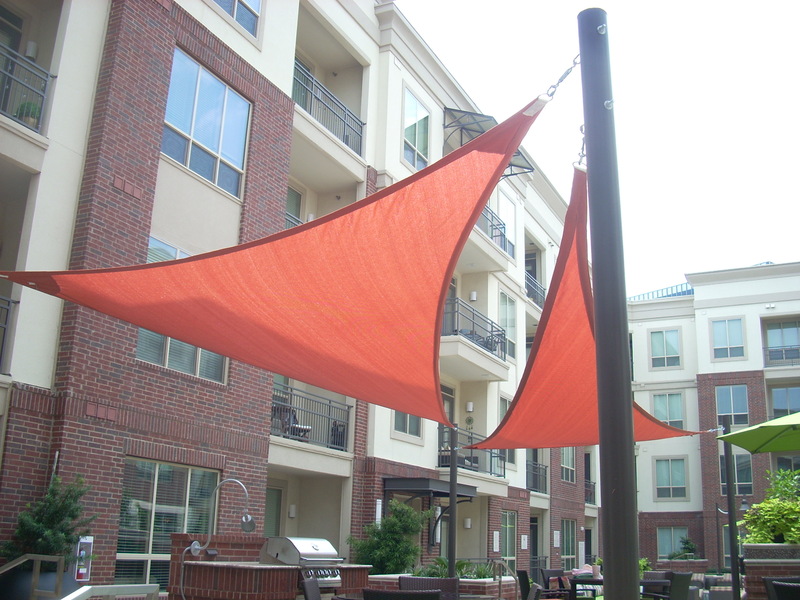 Cover the area with custom residential or commercial awnings and enjoy the outdoors in any weather. 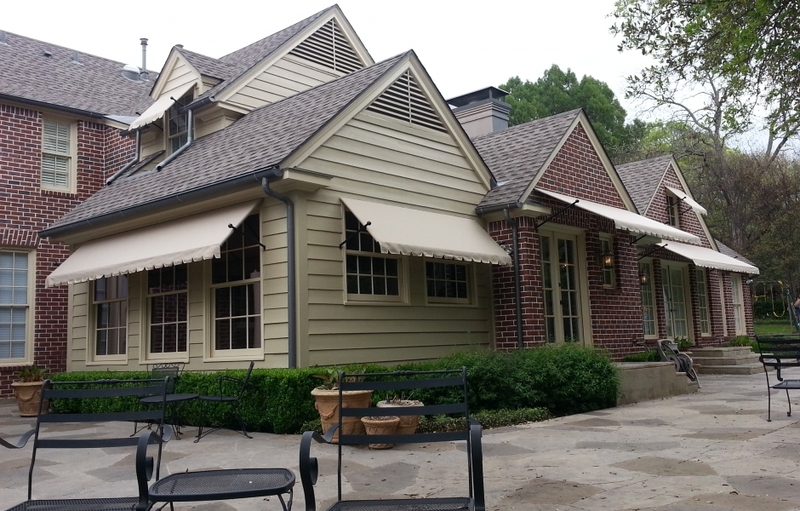 Call USA Canvas Shoppe today at 972-484-7633 to get a quote for new customer residential or commercial awnings for patios, decks, and more.